Associate Professor @ American University, Washington, DC. Tweets about CBRN, chemical weapons, science & security. Tweets do not represent AU. Likes=bookmarks. @CBRNEsteve @JPZanders Yes, I agree. 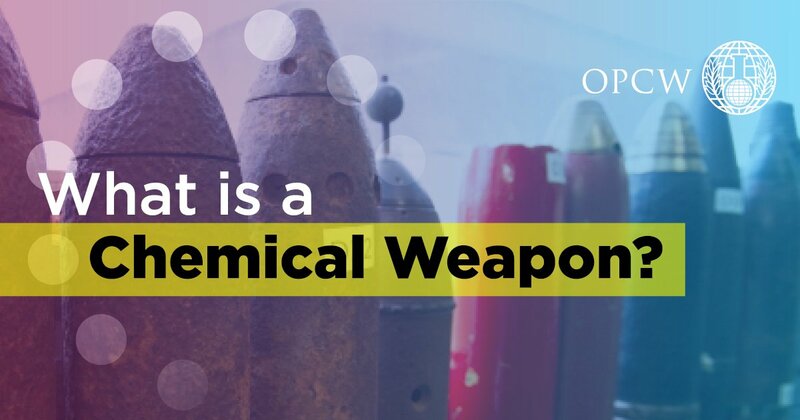 In fact, the release of nerve agents at Khamisiyah is the only really substantiated case of likely exposure to chemical warfare agents in the gulf war.